Costa D'or is located 2 km from the rocky and pebble stone beach. 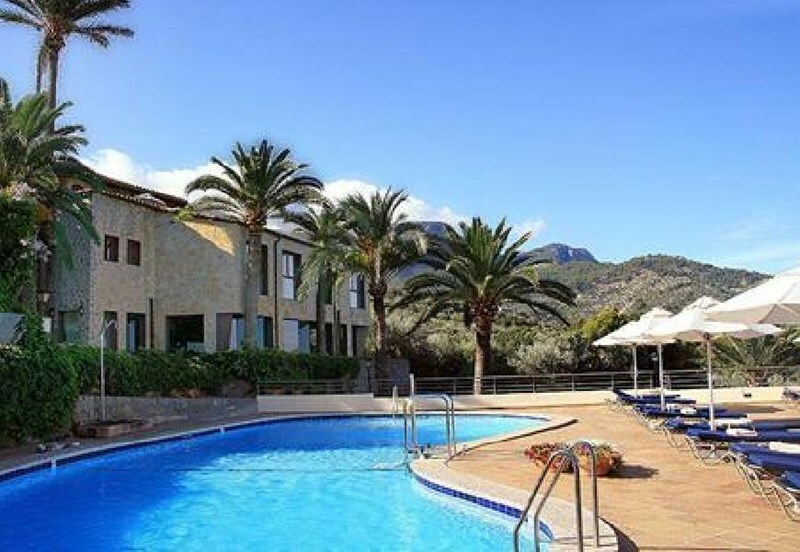 The closest cities to the hotel are Deya (4 km), Valldemossa (15 km) and Soller (8 km). To make your stay more comfortable a conference room, an elevator, a lobby, a reception and air conditioning are available. Located in Deya, the hotel offers 41 rooms and was renovated in 2013. The staff in this 3 storey hotel speaks Spanish, English and German. Mobility on holiday is made easy through bike, car and motorbike hire. The hotel features a fresh water swimming pool, seasonally open. For convenience, refreshing drinks are offered at the pool bar. Sunshades and sunbeds are available free of charge at the pool. The hotel is within easy reach of disco, bus stops and city centre. Accessible from the hotel: supermarkets (3 km), Son Marroig (6 km), La Cartuja (15 km), shops (10 km), Robert Graves House (4 km), airport PMI (42 km) and train station (10 km).